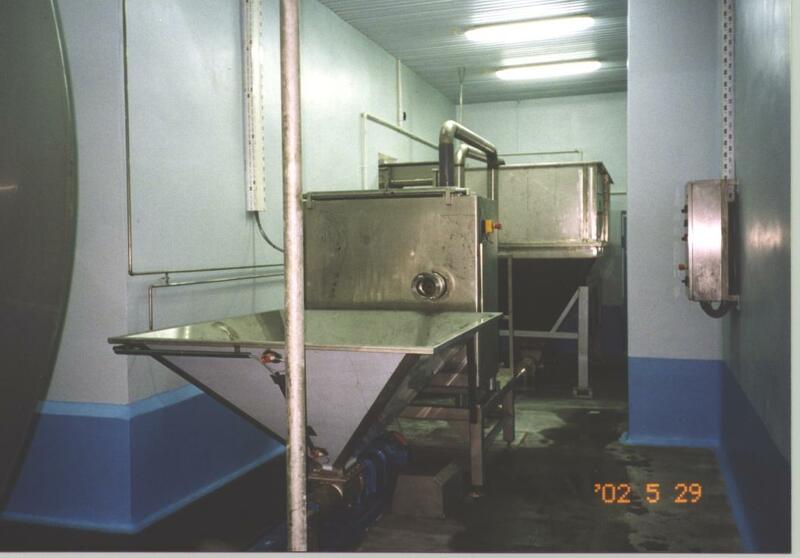 Design of new technologies including special designed equipment for utilisation of new species of raw material or by-products from the processing industry in order to increase product range, production capacity and overall turn-over can be offered. LarEll offers also to assist in supervision during installation of the equipment, testing of the plant and start-up of the production when ready. Training of the managers and workers in the operation, cleaning and maintenance of the plant together with comprehensive technical documentation is an integrated part of our service. 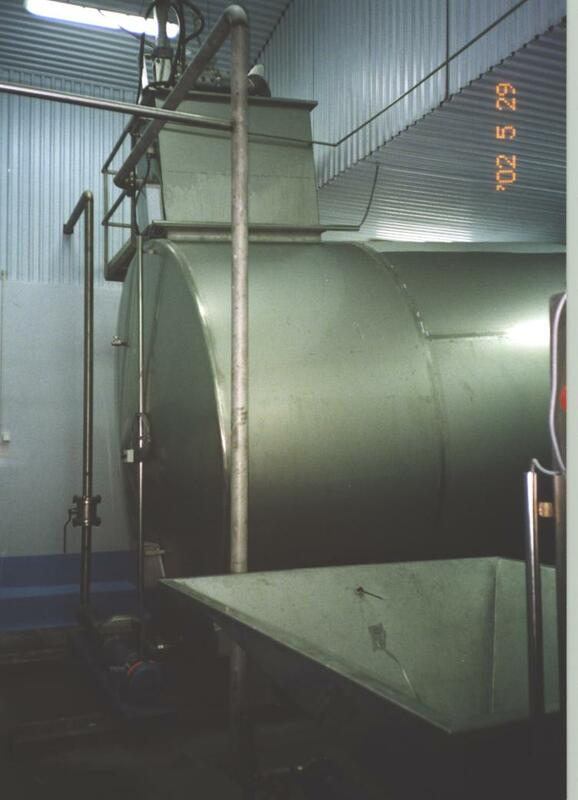 An example is the design, manufacturing, installation and start-up of a turnkey raw material sorting and silage production plant in November 2001- April 2002 at Superfish SA (ABBA Seafood) in Kolobrzeg, Poland. More about silage. 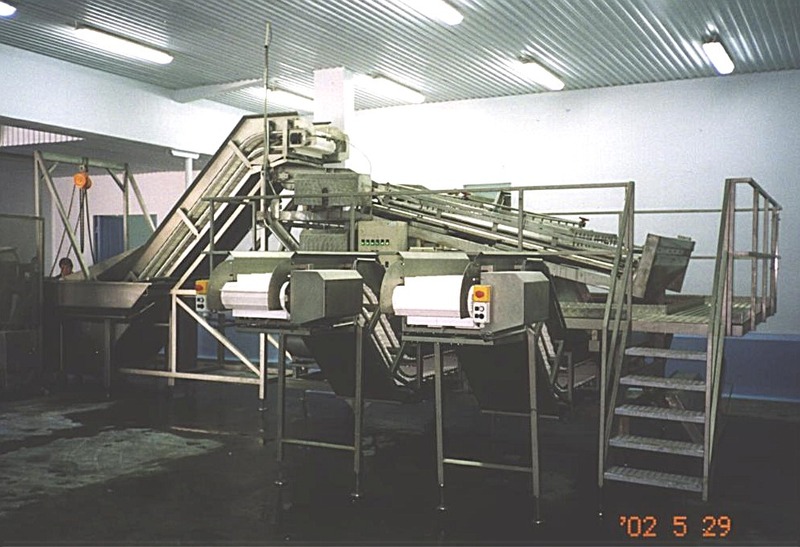 Unique equipment designed for processing of new products or product types. Tailored standard equipment to fulfil the specific demands of new productions. Possibility of being among or the first to introduce the new products or product types on the market. Independent recommendation of suppliers of equipment. We are also able to assist you in selection and finding of second-hand equipment from several suppliers - combined with rebuilding for the new and unique production..
Silage hydrolisation and storage tank.